Hey, lovies! We finally have a list of the initial charms to show you! Shop #LikeABoss, TODAY! 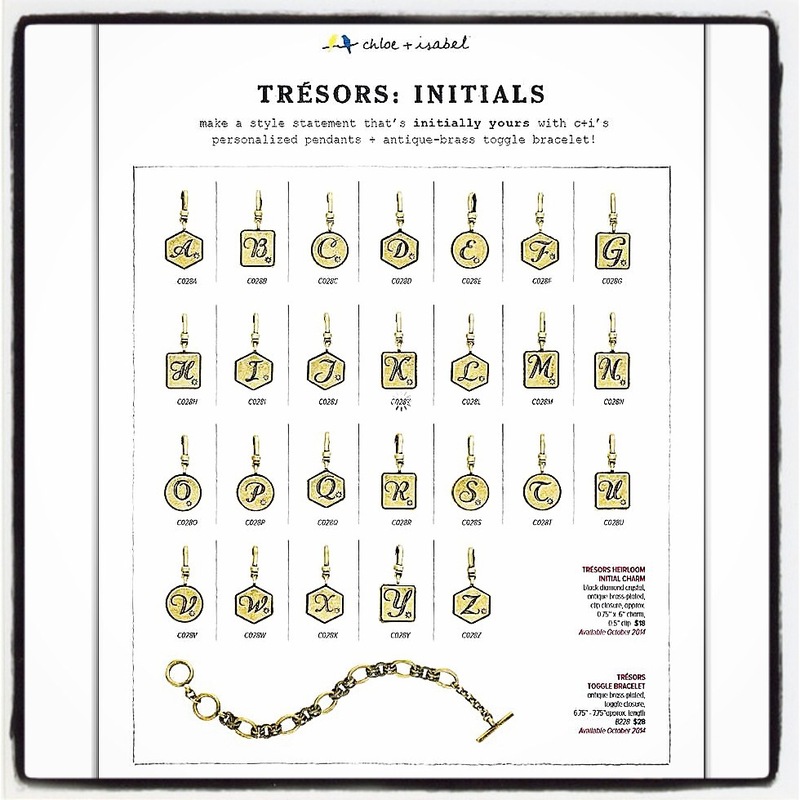 Get a free initial charm with a $75 purchase from our entire Trésors collection. #ShopMySpot to see them all. This FLASH SALE ends tomorrow, at 11:59pm PST!!! !